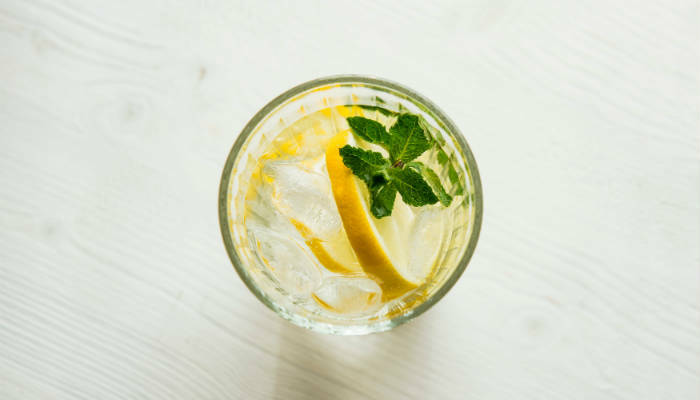 Around 60% of our body is made up of water and it’s estimated we need around 5 glasses a day to stay hydrated and healthy. For most of us this water comes from a tap. But have you ever wondered what’s in your tap water when you guzzle it down each day? You may find it’s more than you think. I first started researching tap water about 3 years ago and was pretty surprised by what I discovered. 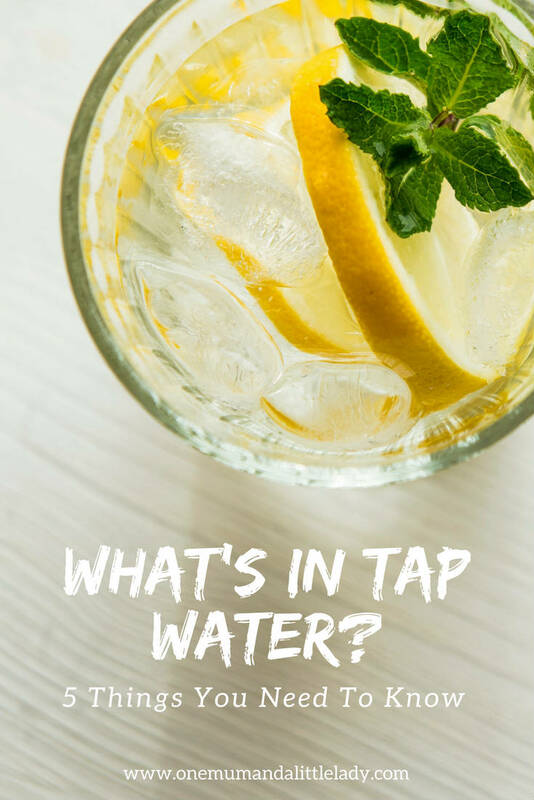 Whilst tap water does undergo comprehensive testing and monitoring in the Western World, this actually doesn’t mean your tap water is pollutant free. Far from it. Water contamination can also occur on the way into your home, via old plumbing or leaking pipes. or through increasing environmental pollution. There are also toxins in tap water which are, in fact, completely unregulated. Whilst these pollutants won’t likely do you much harm short term, research is increasingly suggesting they can contribute to a host of health problems long term. These health problems can range from minor conditions such as dry skin and hair to more serious conditions such as respiratory and reproductive problems or even cancer. Chlorine is added to virtually every municipal water supply in the industrialised world. Whilst there’s little doubt it kills bacteria in the water, protecting us from waterborne diseases, there’s also increasing evidence that chlorine isn’t that good for us either. Chlorine has been linked to skin conditions such as eczema and psoriasis, as well as respiratory conditions such as asthma. It also affects the smell and taste of water. Another problem with chlorine is that it reacts with naturally occurring organic compounds found in water supplies, producing compounds known as disinfection byproducts (DBPs). These have been linked to potential liver damage, weekend immune systems and decreased nervous system activity in large doses. Additionally, where ammonia is present in chlorinated water, chloramines also form. The health effects of unregulated byproducts produced by chloramines, are largely unknown. Fluoride is increasingly added to water sources and has long been a controversial area. Dentists tell you it’s protecting your child’s teeth – however, long term exposure to fluoride in too large a dose can lead to fluorosis in children. Other research suggests fluoride can affect the pineal gland, whilst accumulations in the body have been linked to conditions such as bone cancer or muscle disorders. Some studies are now even suggesting fluoride offers no tangible dental benefits. Lead and other heavy metals often find their way into tap water on the way into your home. Long term exposure to increased levels of lead has been linked to learning difficulties in children, as well as brain and kidney damage and effects on the blood and vitamin D metabolism. VOCS (volatile organic compounds) are present in many products from personal care and cleaning products to pesticides and herbicides. They often end up in water supplies via increased environmental pollution or agricultural run-off. VOCS, if ingested above certain levels, have been found to cause cancer, problems in the liver, kidneys and nervous system, as well as skin and reproductive issues. Endocrine disruptors are increasingly found in water supplies, from sources such as birth control pills or personal care product residues. They are known to interfere with development and reproduction and may also cause neurological and immune system effects. So how can you remove the things that are bad for you in tap water? The most effective way to is to use a water filter. Basic water filter pitchers are inexpensive and will remove or reduce chlorine and often lead too. More powerful filters will, of course, remove a much wider variety of pollutants. There are many types of water filter out there – from under sink filters to reverse osmosis filters – but, based on my own (somewhat extensive!) research, I always recommend a gravity fed filter for household use. They filter the water at a slower rate, which generally means better filtration. Probably the most highly rated gravity fed filter is the powerful Big Berkey, which will remove practically every contaminant going (including fluoride, with the correct filters fitted). If you live in the UK, the British Berkefeld stainless steel water filter is considerably cheaper, but pretty much does the same thing. Either of these gravity fed filters are in my view, a fantastic investment for you and your family. Another, cheaper, option I currently use (although I’m about to invest in a British Berkefeld filter) is to make your own DIY homemade water filter with Binchotan charcoal. Research suggests long term accumulations of these toxins in the body can contribute to a wide range of health issues – from skin conditions and respiratory problems to serious diseases such as cancer. Whilst the body is a truly powerful thing designed to remove toxins from our bodies, the sheer number of environmental toxins vying for attention in today’s society can start to overburden our immune systems. So any steps you can take to reduce this toxic load is a good thing. Using a water filter in your home is both a cost effective and efficient way to help do this, reducing your exposure to toxins such as water treatment chemicals, pesticides, medications and heavy metals. 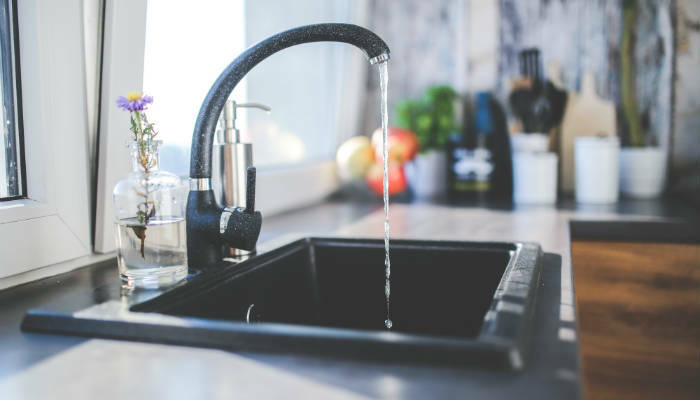 I personally believe a water filter should be a feature of every home, but if you’re still feeling dubious about what is in your tap water or simply want to do your own research, you can ask your local water company for their latest water quality report. Alternatively, you can buy a First Alert Drinking Water Test Kit and test your tap water yourself. If you’d like to find out more about filtered water, don’t miss 11 Powerful Benefits You Need To Know About Filtered Water. Have you used a water filter? Which one do you use?